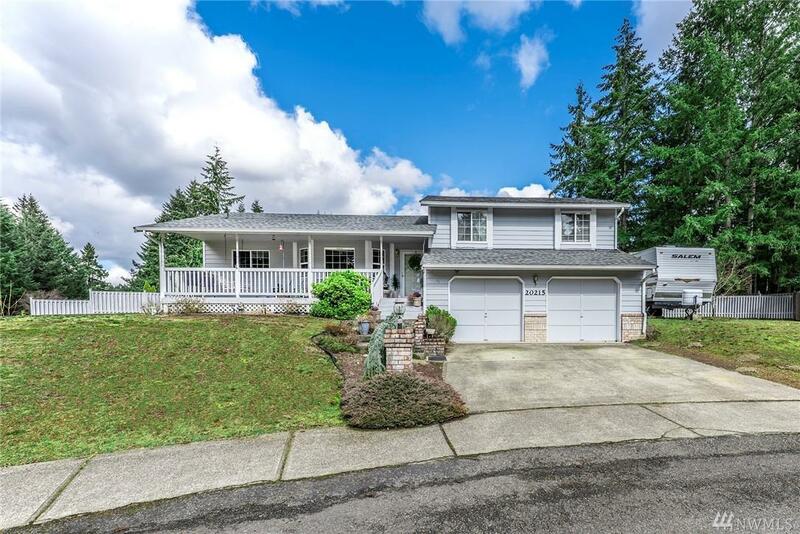 20215 110th Av Ct E, Graham, WA 98338 (#1423407) :: Priority One Realty Inc. 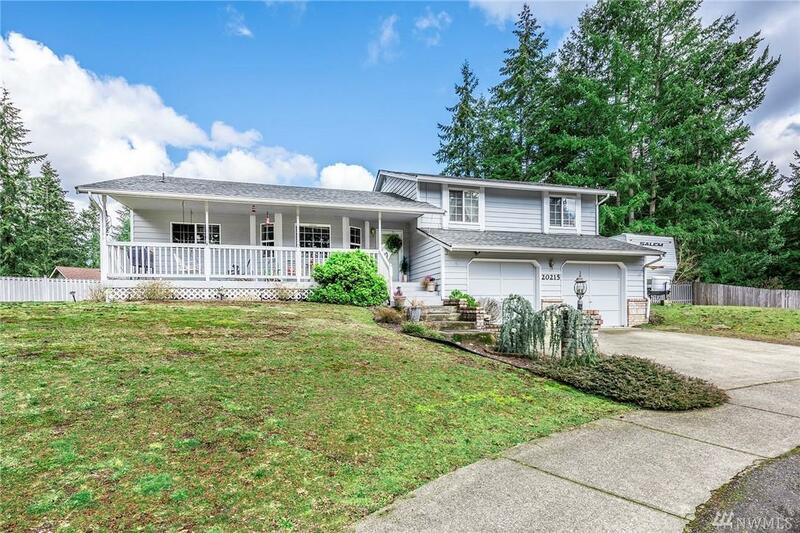 Welcome home to this beautiful property in the well loved community of Evergreen Hills. 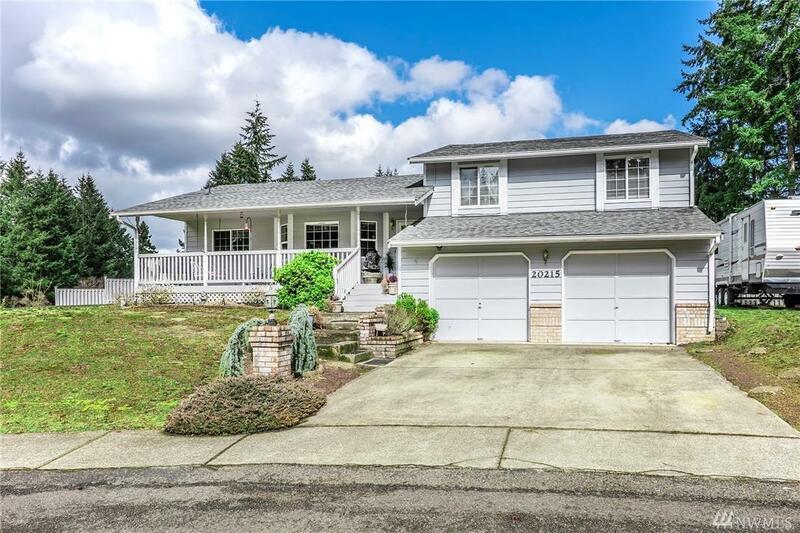 This beautiful 3 bedroom, 2.25 bath home is a MUST SEE! It is perfectly situated on a large corner lot in a sizable cul-de-sac at the end of a desirable neighborhood. No thru traffic! 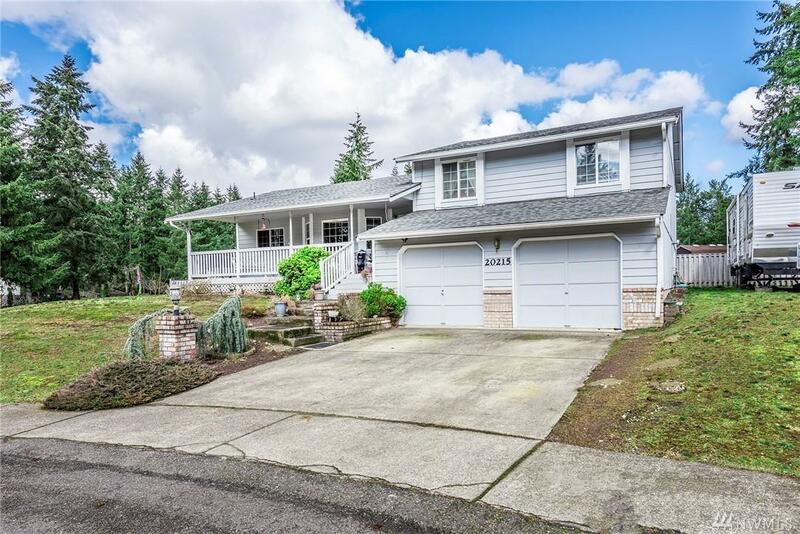 You will love the large living space, the natural light, back deck with fully fenced backyard, **brand new roof and carpet**, work space in the large 2 car garage, and a custom built shed. Come see it before it's gone!